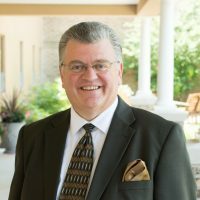 Dr. Sterling Walsh founded Lighthouse Christian School in 2013. Dr. Sterling Walsh is the Pastor of Lighthouse Baptist Church and the superintendent of Lighthouse Christian School. Dr. Janet Walsh helped found the school in 2013, has been teaching for several decades, and has her doctorate in education. 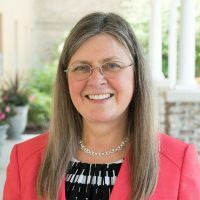 She is currently serving as the Administrator of Lighthouse Christian School. Mrs. Samantha Walsh graduated from West Coast Baptist College in 2016 and joined the LCS staff in October of 2017 after marrying Bro. Nathan Walsh. She helps supervise in the high school learning center and teaches high school Spanish, Physical Education, and Art. Mr. Eric Posch has volunteered part-time at the school for a couple of years now. 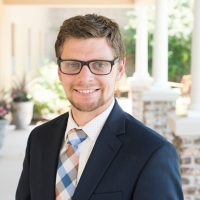 He officially joined the Lighthouse Christian School staff in August of 2018 and is currently serving as the 2nd-12th grade classroom supervisor. 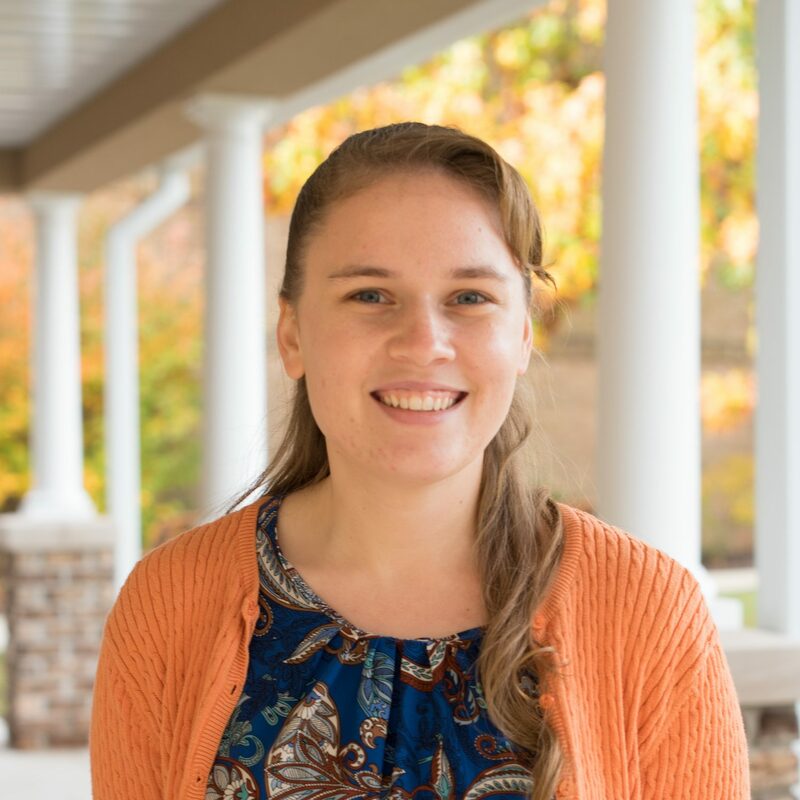 Mrs. Aimee Posch joined the Lighthouse Christian School staff in August of 2016 and is currently serving as the 2nd-12th grade classroom supervisor. 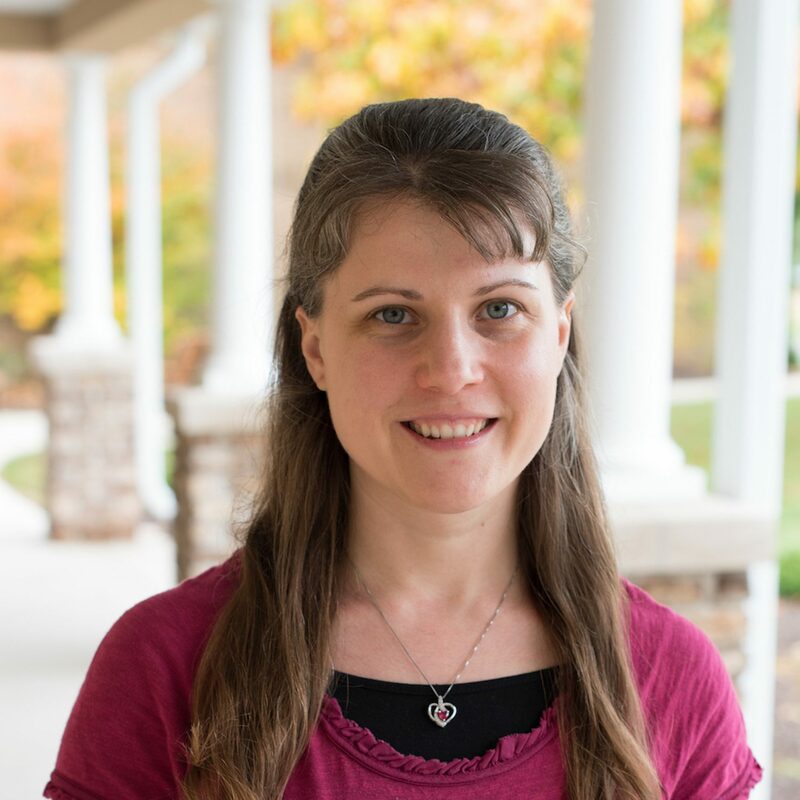 Miss Jessica Kolet graduated from The Crown College of the Bible in 2011 with a Bachelor’s Degree in Elementary Education and taught at another Christian school for four years. 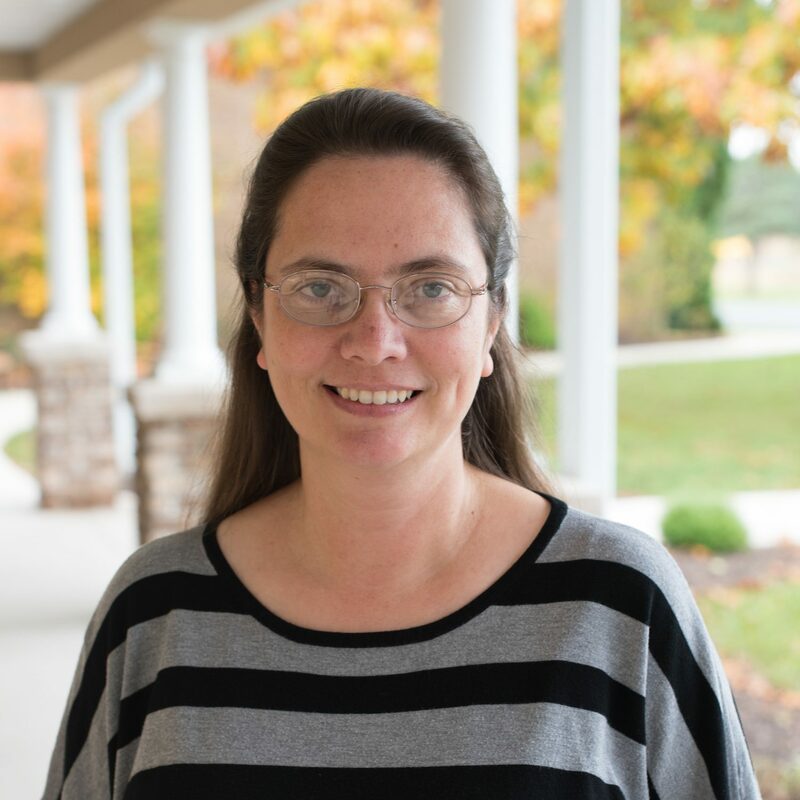 In January of 2016, God brought Miss Kolet to Lighthouse Christian School, and we are blessed to have her. 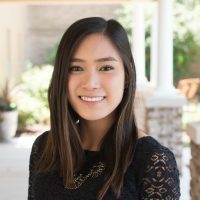 Miss Kolet is currently serving as the Kindergarten and first grade teacher. Bro. Nathan Walsh graduated Valedictorian of his class at West Coast Baptist College. He joined the Lighthouse Baptist Church Staff in June of 2016. In August of 2016, he began teaching the 7th-12th grade Bible class for Lighthouse Christian School. Bro. Brandon Gaskill was saved at Lighthouse Baptist Church as a teen and went on to graduate from West Coast Baptist College in 2013. After graduation, he returned back to Lighthouse as a part time assistant pastor and joined on full time in 2015. 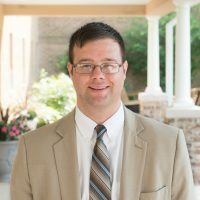 He began teaching the junior high Bible class in the fall of 2017. If you have ever called the church or school, most likely you’ve spoken with Mrs. Russell. Mrs. Russell has been the church and school secretary for a few years now. She also plays in the church orchestra and serves in the nursery.